Hi Friends, here’s one beautiful hand-written free font that you’ll love to download and use it in your typographic design works. The name of the font is Fabfelt script created by Fabien Despinoy. It’s so nice and natural with a little retro touch that I fell in love with it instantly. So why don’t you go ahead and download it and try it for yourself? 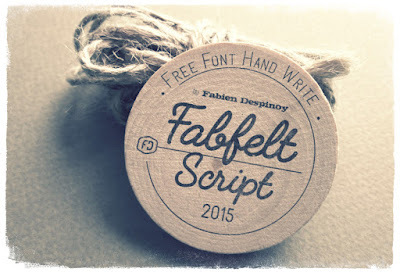 Let me know what you think of this script font.